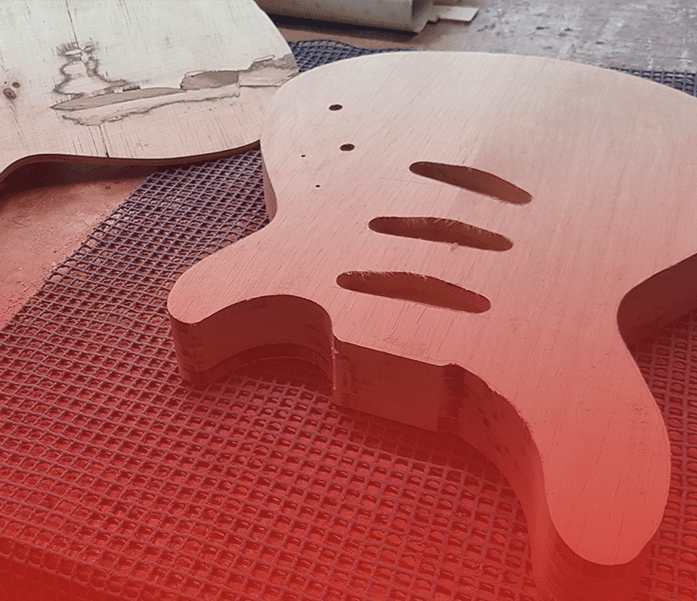 Ready to join the guitar making revolution? Learn to create your own acoustic or electric guitar! and start your journey in our free community of enthusiasts and professionals! 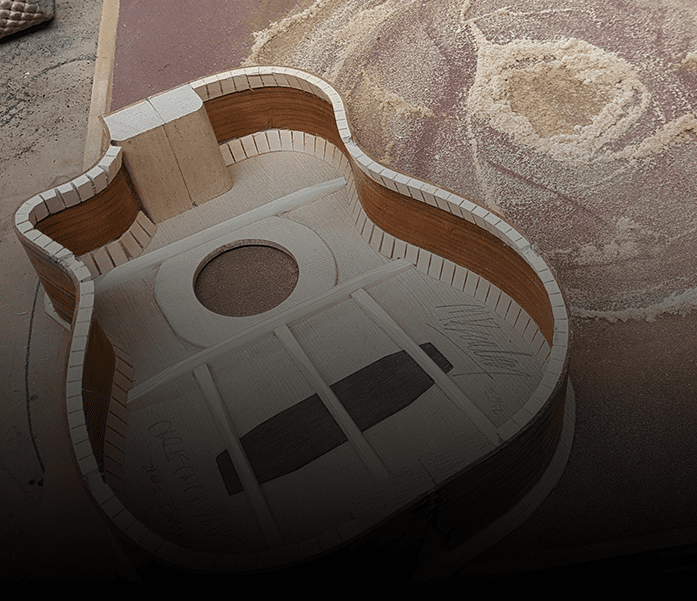 Join a supportive community of passionate guitar builders, headed by one of the best in the business. Learn and get support from our trainer Mark as well as the community. Bring your design ideas to life! Order all the materials necessary to build your guitar from scratch, perfect for both beginners and experts. Now considered one of the UK’s top guitar builders, Mark Bailey is opening the doors to guitar building, making it more accessible for everyone and allowing people to achieve their dream at home. If you've ever wanted to build your own guitar then look no further. Leading guitar builder Mark Bailey has thrown his all into creating the most detailed, beautiful and painstakingly choreographed guitar creation courses in the world. Perfectly paced and lovingly edited. With our premium membership you get full access to all Mark's courses past and future. It's time to create your own masterpiece! Regardless of whether you are a complete beginner or want take your guitar building skills to the next level, guitarmaking.co.uk is for you. 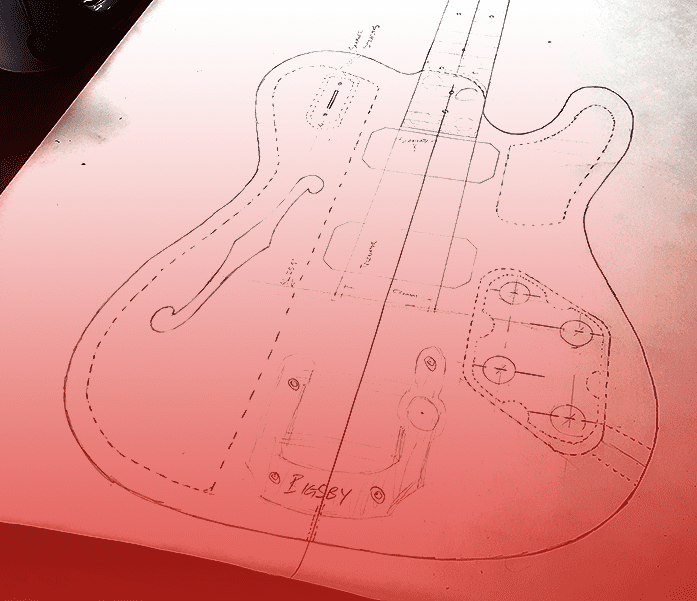 Design your acoustic or electric guitar and then build it from scratch.